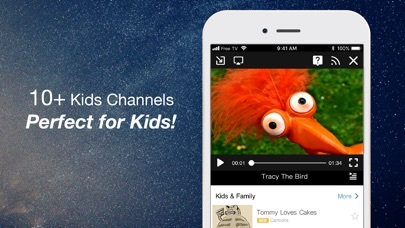 TV app on your phone! Download NOW! ► VARIOUS TV PROGRAMS - Covers all kinds of TV programs, including news, music, international news, episodes, trailers, talk shows, sports, entertainment, cartoon, lifestyle, pets, cooking, travel, health, language learning, radio and many others. 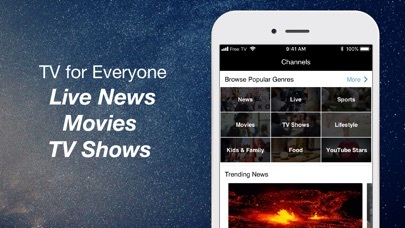 ► TV Everywhere: Your phone is your TV, just open the app and TV series, variety shows, movies, and other tv programs will help you pass the time! Download it now! ► IMMEDIATE INFORMATION - Covers various sport competitions, including baseball, basketball, football, badminton and many others. ***DISCLAIMER*** * All YouTube videos are provided by the public third-party media service YouTube. All trademarks and copyrights belong to their respective owners and are used here under the terms of Fair Use and the Digital Millennium Copyrights Act (DMCA). * Some television programs (e.g. - 民視) are hosted on our own streaming platform (non-YouTube platform) under permission from the respective publishers. * Facebook Ads Information: https://m.facebook.com/ads/ad_choices © MixerBox Inc. Palo Alto, California, USA. I think it's very nice lots of information and fun! This app is designed beautifully functions no problem. Videos are very clear in HD. If I were to object to anything that this app needs it would be the following: 👉🏾Google Cast! That’s it. Please make this app compatible. You get free access to a bunch of shows and news. Make sure your OS is updated so you get good playback. Great app overall! Really enjoy this app. Fun AMD informative! This Is A Great App for Any Device. 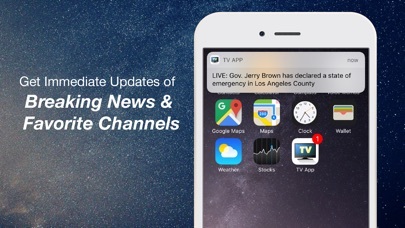 It Also Keeps You Updated With All Your Shows, News, Movies. 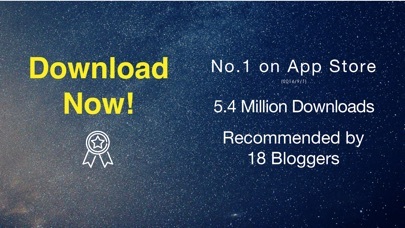 An App That Does More! It says you don’t have to put your cable login in but you do. I tried watching my favorite show. Assuming a screen full of excitement out of just audio of ads come up. After that stops. The show starts to play.... WITH NO VIDEO!!!! 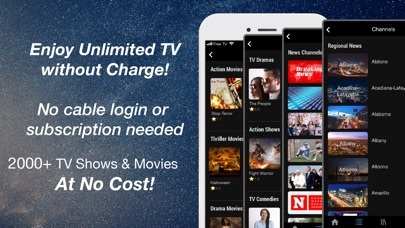 So I don’t understand the point of this app when it clearly says tv app. Just HORRIBLE!!!! There’s no video at all, just audio. If you want to watch something, just go to Pluto TV. This is just a waste of time and space on your phone. I immensely enjoyed watching your Tv.Very intelligently programmed . 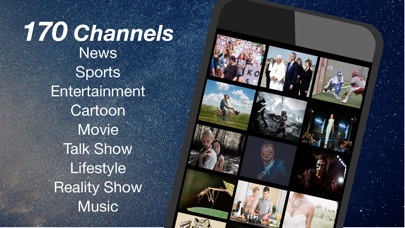 Awesome comes with many popular channels. I love this app. It is perfect for what you pay for-Free!! I can find lots of episodes I missed on older shows. I don’t watch very many series but I sometimes have to search for next episode but overall it does the trick for someone who has cut the cord. My only wish is that the allow you to watch online on a computer and not only on mobile devices or cast to TV. Have not seen a program in its entirety yet! Do not understand why. Very disappointing! If I knew I would need to subscribe to the actual app for the station I want to view I could have stuck to my struggle with my OA antenna. I was so excited to think I would be able to watch some of my faves and then I had my reality check..... not happening. What is the purpose of this app? Greatest free TV App ever, love it!!!! Very nice and update news and more. I really enjoy this app. 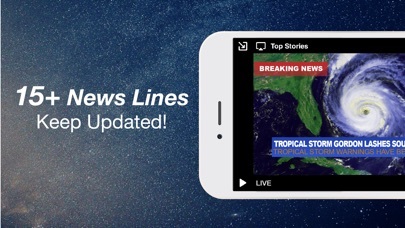 I use this app to watch snippets of news each morning. So far, it's a great tool in my quest to permanently eliminate cable. It’s a great app. I had no idea that there was such a great app out there. Thanks! How do I get rid of all the news channels? I really like this app but recently I haven’t been able to watch any shows because it is unable to connect to where ever you guys get the shows from.It says it is a 504 error. It’s good I like it. Can you please make it support to connect to smart tv or a streaming device. Whenever it loads, it’s freeze & go into time laps spiraling circle.